Many people do not understand how they acquire shingles, a disease that occurs as a late complication of chicken pox. If you remember having chicken pox sometime in your past, then it is necessary to be aware of the possibility of experiencing shingles sometime in your life. Although not all people who have had chicken pox will experience shingles, it is good to know what to expect if it occurs and to learn some home remedies for shingles. Since shingles is often related to a weak immune system, doctors advise patients to seek medical help to treat the condition. However, there are some home remedies for shingles that can help relieve your symptoms during the early stages when blisters appear. 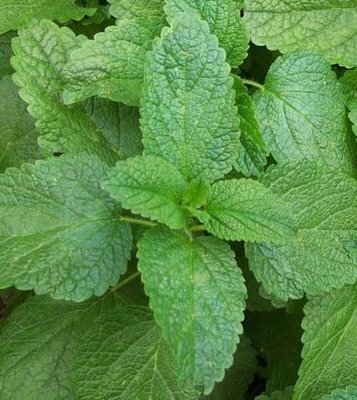 Lemon balm is viewed as the prime choice of herbal remedies to treat herpes. 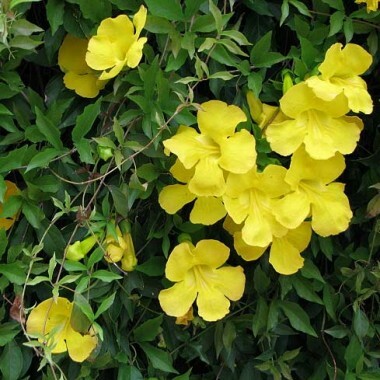 It contains polyphenols which have anti-herpes actions. Apply lemon-balm tea as topical applications. Steep 2-4 tsp. of this herb in a cup of boiling water. Dip a cotton ball into the tea and gently rub the blisters four times a day. 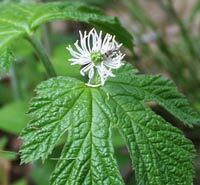 There are ointments containing dried lemon-balm leaf that they are widely used in Europe. The mixture of these two herbs contains antiviral, detoxifying and immune-boosting compounds, and it’s effective for herpes. Take 1/4 tsp. tincture in juice or tea three times a day. 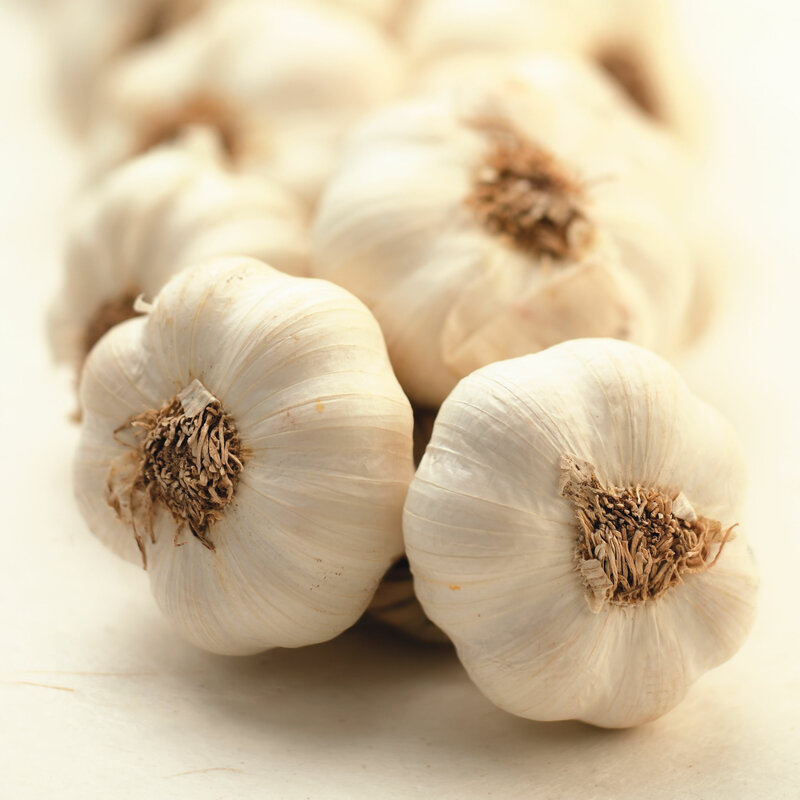 With antiviral properties, garlic is also a good remedy. Take 2 capsules of garlic extract two times a day for a week. Or add some minced garlic cloves to foods like salad daily to release shingles. 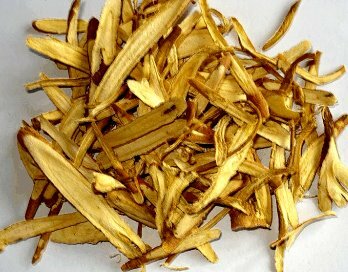 Licorice has some antiviral and immune-stimulating properties. You can use topical licorice ointments, drink weak licorice tea, and/or directly apply a strong tea to the shingles three times per day. Use cold packs to relieve pain from warm, blistered skin. Place a cold pack over the blisters. You can also wrap a clean towel around the area and gently pour ice water. Do this for 20 minutes, then take off for another 20 minutes. Repeat the procedure until pain subsides. A cold milk compress may be applied in a similar manner. Chronic pain improves with relaxation and stress reduction, so try learning imagery techniques, self-hypnosis, or meditation. You can also try engaging in a hobby or some activity that promotes relaxation. Also have a good rest since resting improves your body's defenses. Stay away from humid area because itching and pain may be worsened. Also keep the blisters dry and the infected area clean. The pain may be unbearable, but if you pop the blisters, the healing time may be prolonged, the infection and scarring may occur. Anti-inflammatory Drugs. Medications like ibuprofen or aspirin help reduce inflammation and pain. If you are allergic to these drugs, take acetaminophen instead. If these are not enough to relieve your pain, ask the doctor to prescribe another painkiller such as codeine or another mild narcotic. Topical Antibiotics. Topical antibiotics in the form of a local anesthetic cream can be applied to your blistered skin. Be careful about using OTC products that contain diphenhydramine or any ingredient that ends in -caine, because these can cause allergic reactions. OTC Creams. Over-the-counter creams like Zostrix contains capsaicin, a compound derived from peppers that can relieve pain. However, some doctors do not recommend capsaicin because it may worsen your pain in the first few days. Ask your doctor before trying this remedy. A Transcutaneous Electrical Nerve Stimulation (TENS) device blocks the transmission of pain signals to the brain by using weak electrical currents. Ask a doctor's advice regarding the use of this device, which is available in some medical stores. Besides trying the above home remedies for shingles, stay away from people who are most likely to catch the virus. Those include pregnant women, infants, children, and anyone who never had a vaccination or a bout of chickenpox, anyone who is sick or with a weak immune system or is unable to resist infection (ex. people with diabetes or HIV infection). If you suspect you may have shingles, get prompt treatment to avoid suffering severe pain. Most people experience shingles only once, but if you have a condition that can make you more likely to experience its complications, consult a doctor immediately.